On April 29 and 30, 2017, thirteen students, ranging from high schoolers to graduate school students, traveled to Minamiaizu, Fukushima to participate in the Fukushima KaoLINK Project. The students arrived with hopes of using scents to rebrand the region dealing with negative effects from the Great East Japan Earthquake. Some participants have taken part since the first session of the program in October 2016. Many of those who joined for the first time came from the TOMODACHI Generation Global Leadership Academy 2017, led by Ms. Mai Yanagawa (President of Air Aroma Japan), who served as their group mentor this year. 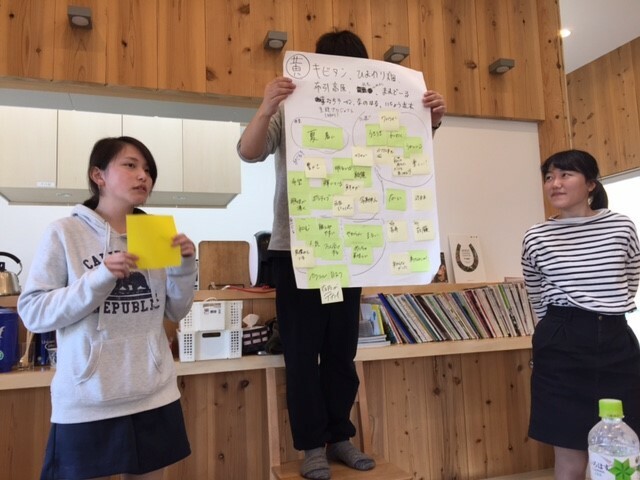 Combined with their hopes and curiosity about how the power of scent can rebrand their region, they met together for two days in Minamiaizu. The weekend’s theme was to connect aroma with experiences and to understand that scent is about creating memories and combining different senses together. By the end of the program, the participants created nine scents related to nine colors that were connected with memories reflecting the best aspects of Fukushima. The first day was focused on understanding scent through the five senses. The morning session included a Balinese dance performance that combined nature with colors through dance. Afterwards, the students smelled a scent, connected it to an image, and expressed it through dance. They then discussed the emotions that they incorporated into the image and the dance. This helped the participants open their minds to different ways of describing scents and reflecting on the emotions they felt when smelling that scent. 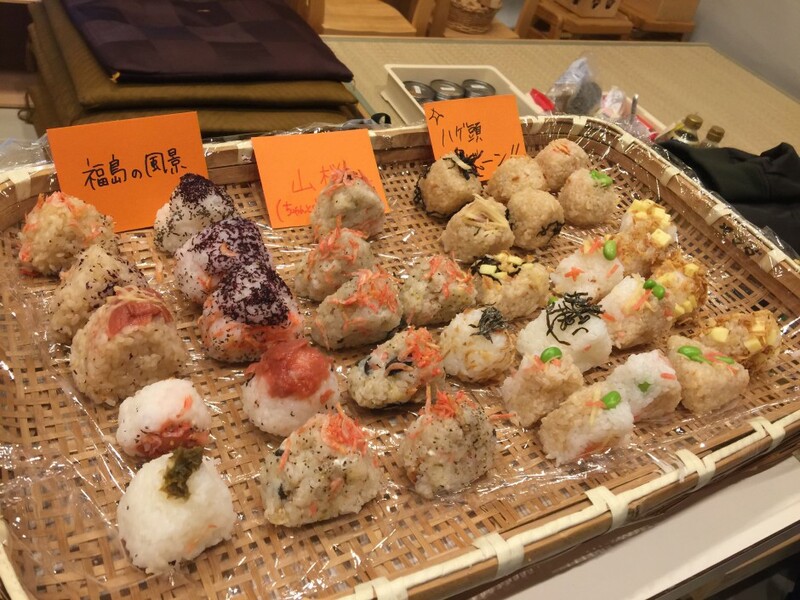 Later in the day, the group took part in an omusubi (rice balls) workshop, where the concept was to “strengthen the ties” (as in, the musubu or musubi) of people through food. The students were asked to choose as many ingredients as they liked to create an omusubi that was unique to their group. The laughter-filled event ended with everyone tasting each other’s omusubi and bonding over the power of taste and scent. During the second day’s activity, the group divided into nine teams, each with one student and an adult invested in supporting Fukushima youth. Each team was assigned one of nine colors (red, orange, yellow, green, blue, navy, purple, pink, and white) and provided a list of color-themed places, objects, and scenes connected to Fukushima. The teams were asked to describe the emotions that each item evoked. Once they created a list of emotions, they then chose a color from a spectrum that best expressed those same emotions and feelings. For the third and final step, the students were asked to connect a color to one of four different scents. Each group could choose one scent or mix within the four to create an original scent that best expressed the color they chose. Fukushima Minpo covered the program and featured Yumeka Watanabe, an alumna who is also the Regional Lead for the Tohoku-Hokkaido Region. For more information, click here (Japanese only).